Emiliano Viviano: "Leaving Inter Is My Biggest Career Regret"
Emiliano Viviano has described his decision to leave Inter in 2012 as ‘the biggest regret of my career’. The 33-year-old, who last week completed a loan move to SPAL from Sporting Lisbon, never made an appearance for Inter despite being officially contracted to the club for three years. 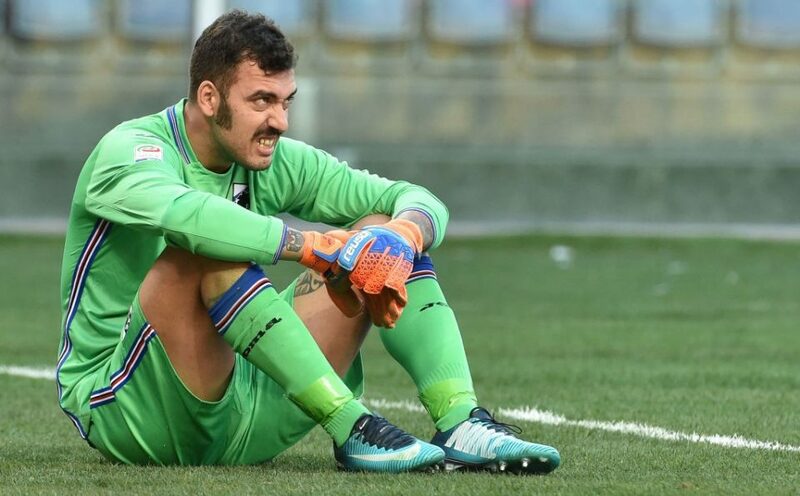 However Viviano believes he should have stayed with the Nerazzurri instead of moving on loan to Palermo in January 2012, having spent the first half of the season strugglking with a knee injury. “They wanted me to stay but I’d got it into my head that I needed to go and play,” Viviano told Gazzetta dello Sport. Viviano then discussed former Inter boss Jose Mourinho, recalling an amusing anecdote from the Italian’s two-year spell at Bologna. “I was half-owned by Bologna and Inter between 2009 and 2011 and Mourinho had said some nice things about me,” he admitted. “Being the crafty old fox he is, though, he came over to me before a Bologna-Inter game and started praising me.